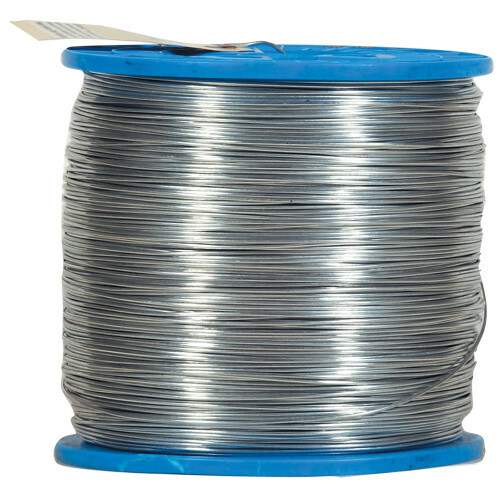 Hillman Electric fence wire is great for the farm or workplace. Use outside. Galvanized finish helps fight corrosion. Available in several sizes, choose the one that best suits your needs.